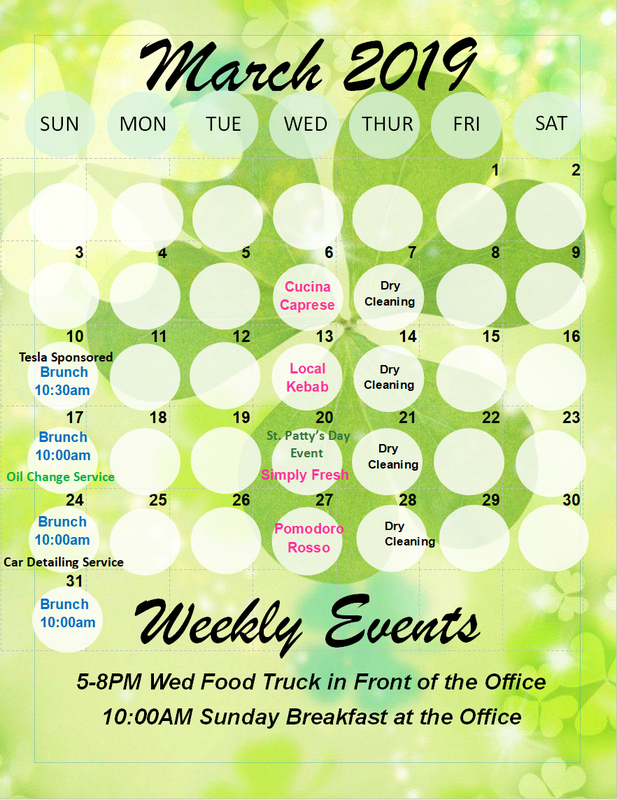 We are continuously working on filling our calendar with a wide array of events. We would love to hear from you! To suggest particular event(s), email us at aquatera@hgfenton.com.